Similar to wheat, rice grows with a bran layer and an outer hull covering the kernel. For the grain to be edible, the hull must be removed in the hulling process. An unnecessary second step, poiishiug, removes the bran and the germ, and along with them, much of the grain's B-vitamin content. Rice that is hulled but unpolished is called brown rice. Both the hulling and polishing processes require a milling action, often by two rollers rubbing the kernel between them. 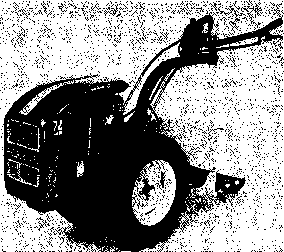 Most hullers are designed for power operation, but a few hand-operated models are still being made.